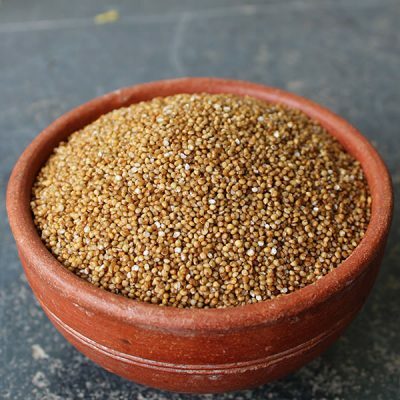 Barnyard millets are commonly known as Jhangora, Kuthiravaali, Oodalu, Udalu, etc. 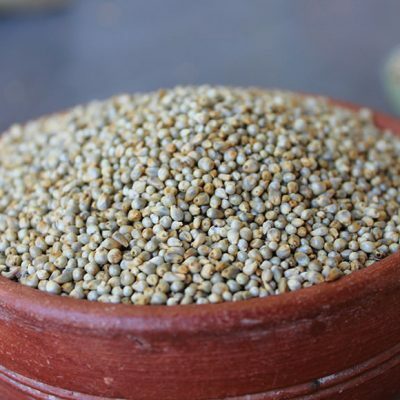 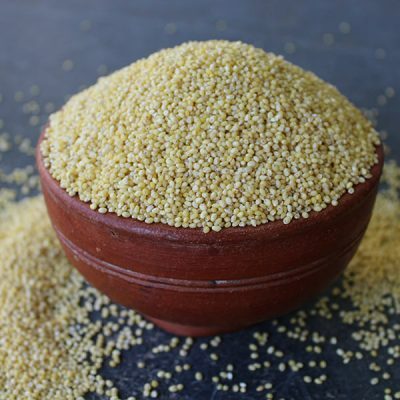 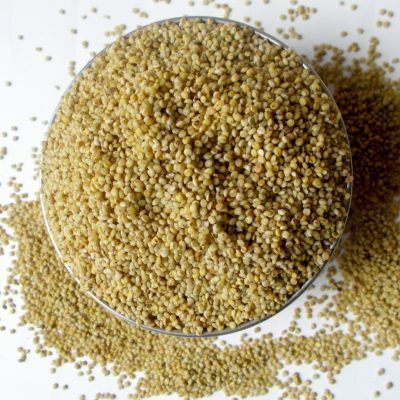 Barnyard millets are rich in fibre content, phosporous and calcium. 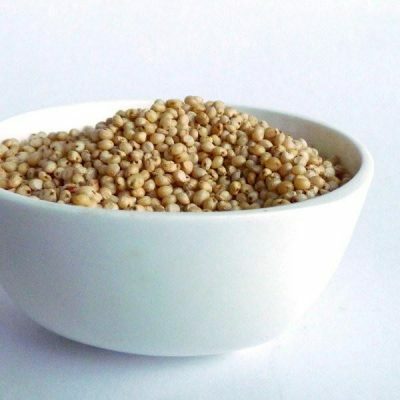 Barnyard has low glycemic index and thus helps in type 2 diabetes and cardiovascular disease. 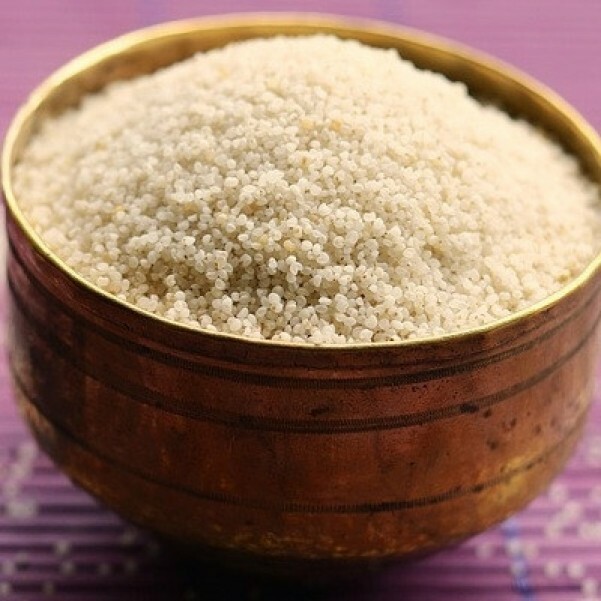 It has 6 times more of fibre than wheat making it an ideal weight loss millet. 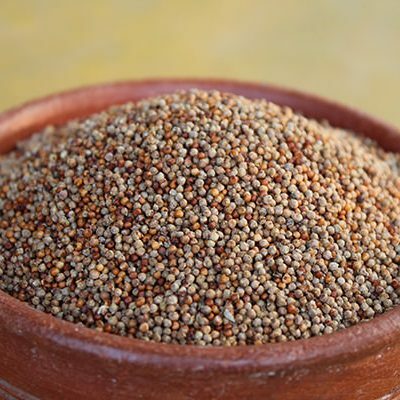 The good antioxidant profile makes it an ideal replacement to rice in dosa/idli/dhokla batters.